Guess what! 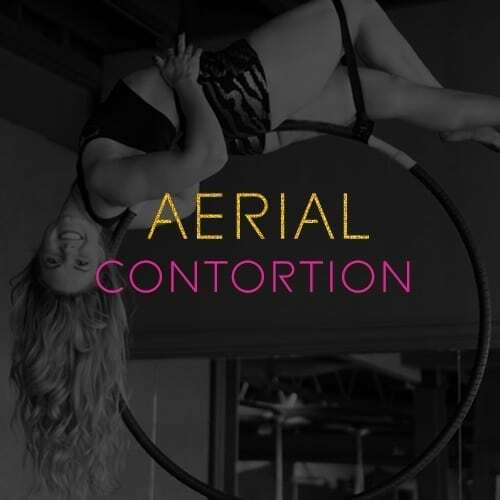 You can take Contortion classes with the Aerial package you purchased! All levels of flexibility welcome! Dress in layers, a yoga mat, and a roller ball if ya got ’em, and get your stretch on. No wusses allowed in this class – we’ll be pushing through discomfort to achieve greatness, with an hour and a half of full body stretching.